Happy Fat Tuesday or otherwise known as Shrove Tuesday. It is tradition to eat pancakes on this day because it is the last day to indulge before fasting during the Lent season. Pancakes are the perfect food to eat and indulge because they contain butter, eggs, flour, and of course you can add other sugary sweets to them. Enjoy a nice big dinner tonight with one or more of these pancake recipes. Are you ready for Mardi Gras? If you are looking to do something quick and easy try some of these DIY projects to make a fun and festive celebration. You can download these wonderful Mardi Gras masks for free from Ellinee. If you’re a baker then you should definitely make these Mardi Gras macaroons from Sprinkle Bakes! Make an easy but festive wreath like this one from Adventures in Creating. This would be a fun project! Instead of just regular beads, why not make these Mardi Gras Gumball Necklaces or bracelets from 1 Fine Cookie. 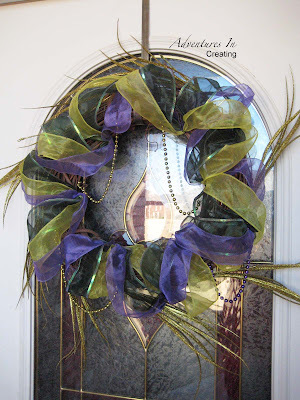 Add to your decorations with this free Mardi Gras Subway printable from The Sweet Lime. Are you planning a Mardi Gras celebration? Last year I made Mini King Cakes but this year I think I’m going to make a Mardi Gras Cupcake. There are many ways that you can make a Mardi Gras cupcake. 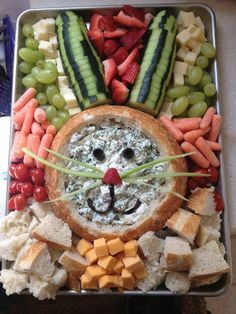 You can use different colored batters, use mask and feathers to decorate or you can incorporate the baby from the king cake. Here are some ideas to help get you started.